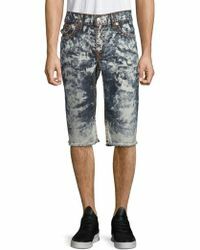 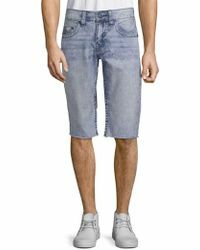 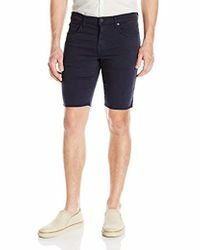 Whether you’re heading on vacation or the temperature is rising in the city, consider cut off shorts your style savior. 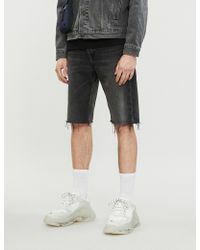 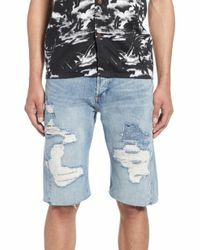 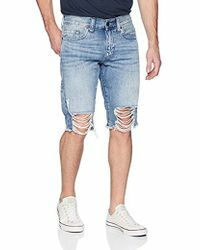 Much less scary than the thought of wearing short shorts, a pair of cut-offs look casual and cool in equal measure – plus, there are plenty of styles to choose from. 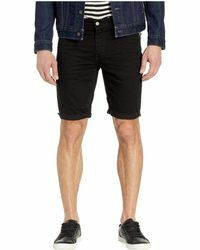 Whether you prefer a sporty look like Todd Snyder’s jersey versions, classic denim by way of Levi’s, or a smarter option by J Brand, there’s a pair of men's cut off shorts to suit every taste.